Welcome Back, Readers! 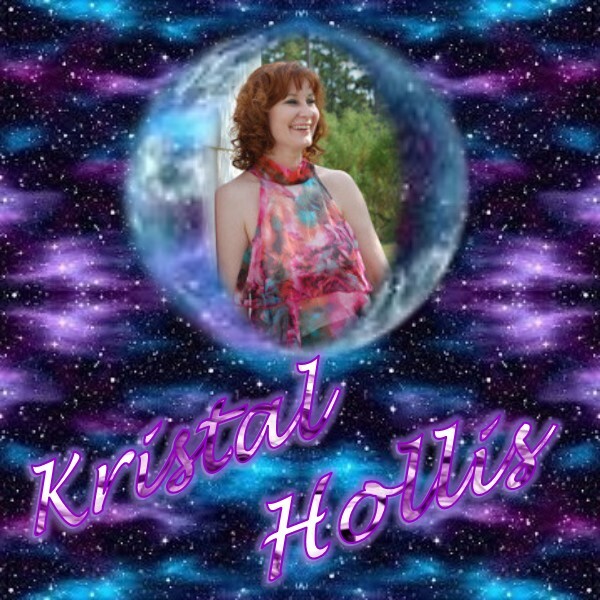 Today I am sharing a paranormal romance that is sure to captivate you! 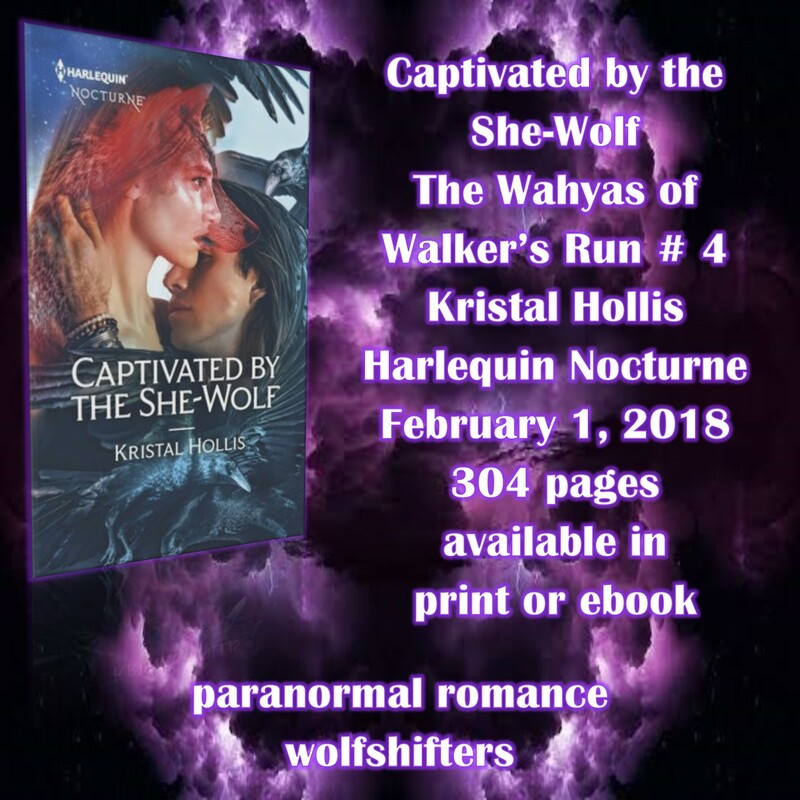 Captivated by the She-Wolf (The Wahyas of Walker's Run #4) by Kristal Hollis! 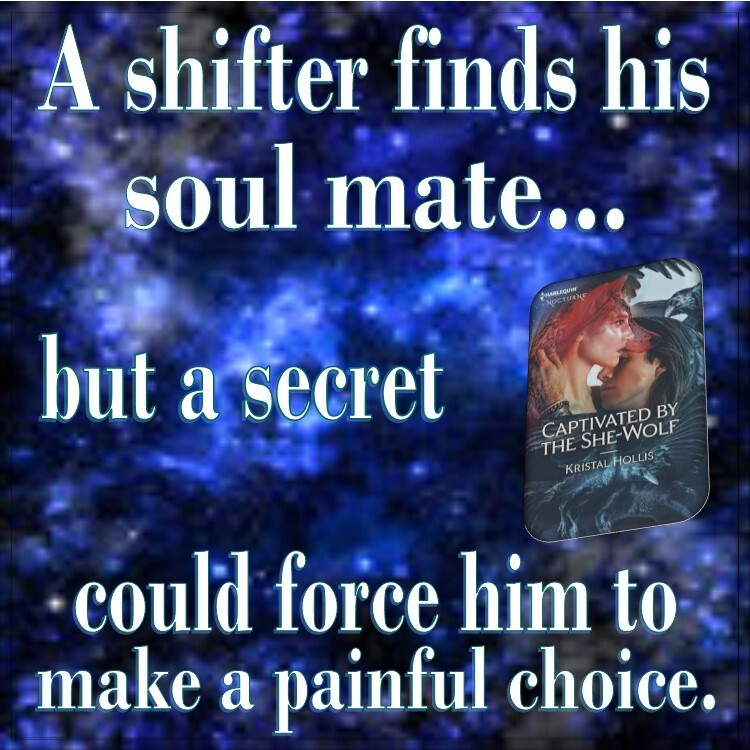 Enjoy and don't forget to add Captivated by the She-Wolf to your shelves! 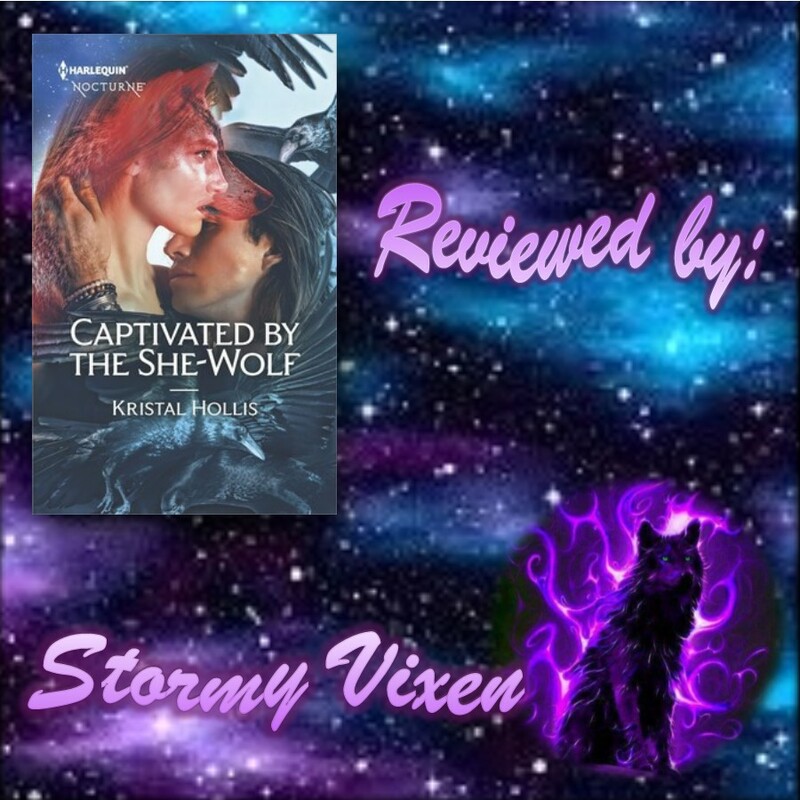 This shifter romance has two strong, bold characters that easily draws readers into their story and then holds them captive throughout the exciting events that take place. The sizzling chemistry between Ronnie and Bodie burns with fiery intensity but this relationship has a few obstacles to be overcome including secrets, family, traditions and a past that didn’t stay dead. Lots of emotional turbulence tugs at reader’s hearts, while the romance inspires smiles with two children also adding depth, charm and heart tugs to the story. 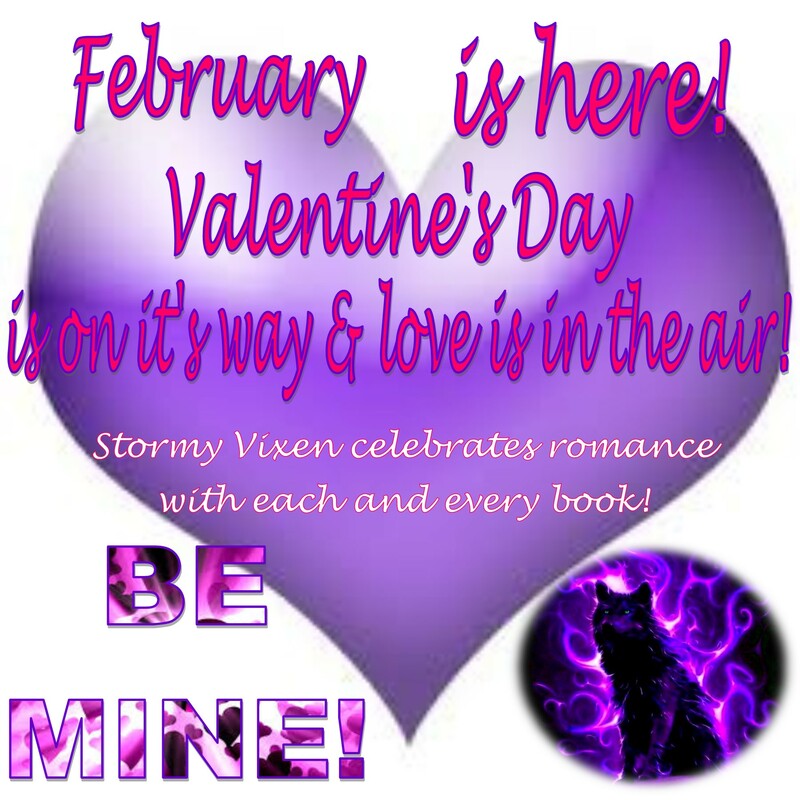 And that’s not to mention that those secrets make Ronnie and Bodie see like a unlikely couple which adds to the anticipation and expectation of the happily ever after the story as it causes readers to really want this couple to get theirs. Exciting events, tense altercations and thrilling suspense keeps readers glued to the pages of this fast paced and smooth flowing plot. The tension and suspense builds continuously on two fronts of this story. On one side you have the events surrounding Bodie and his family needs and on the other you have the events surrounding Ronni which of course include the Walker’s Run community, this really keeps the readers focused on the story. 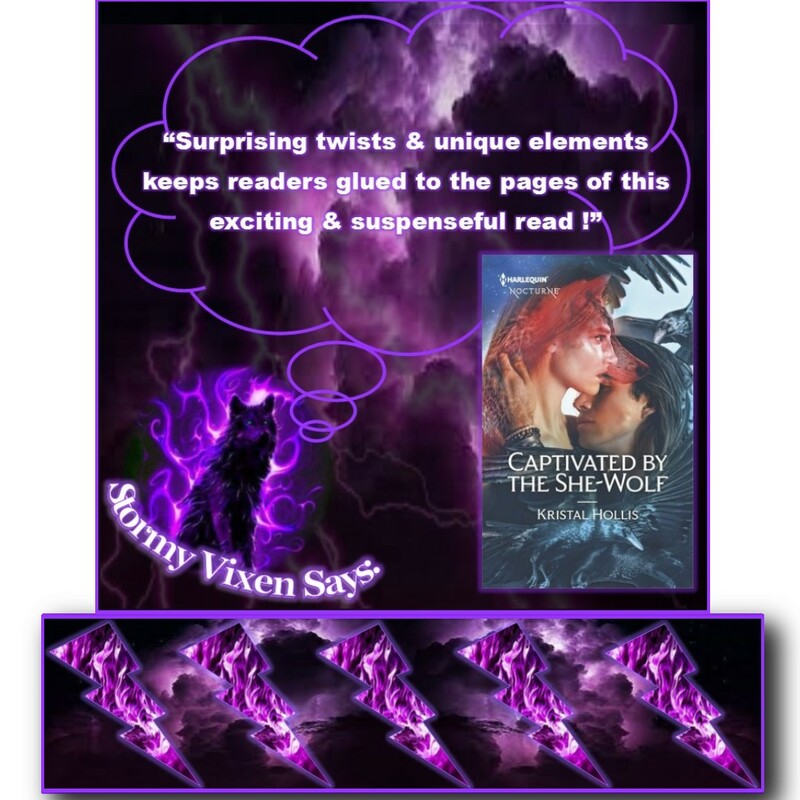 Surprising twists and some new fascinating and unique elements introduced by the author also adds to the enjoyment of this story and has readers looking forward to more. 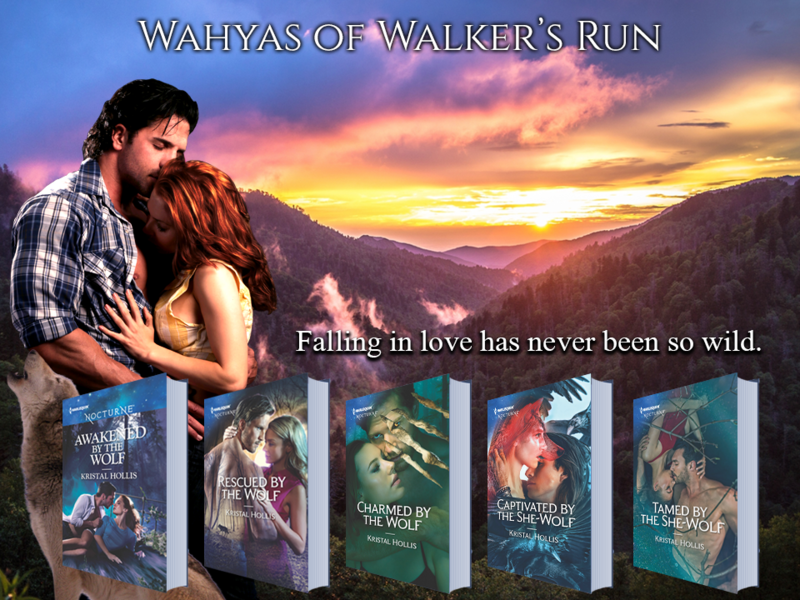 Captivated by the She-Wolf is the 4th book in the Wahyas of Walker's Run series.